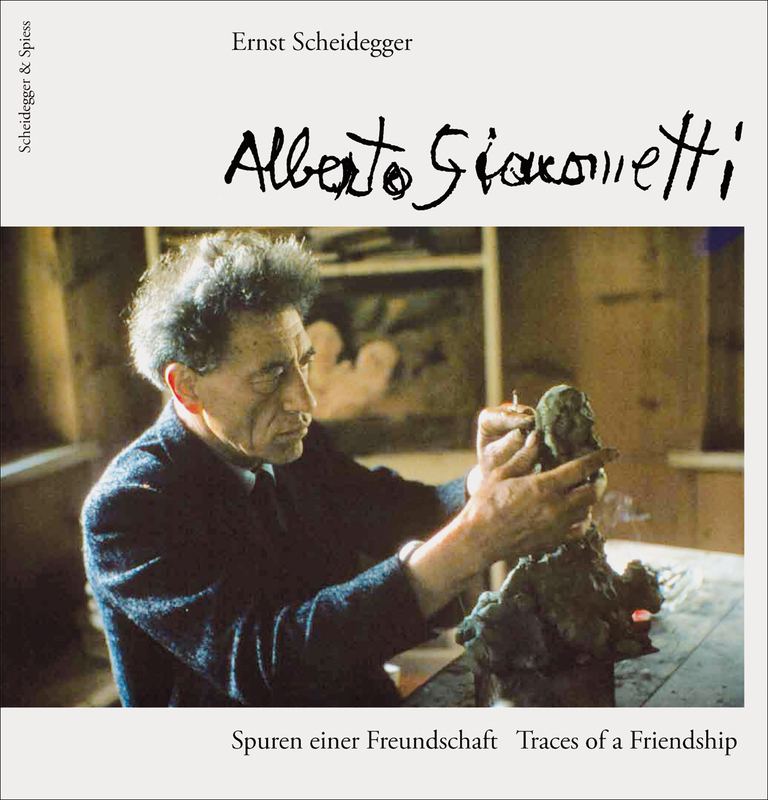 To celebrate the fiftieth anniversary of Verlag Scheidegger and Spiess, Alberto Giacometti:Traces of a Friendshipis being published in a revised and expanded edition, which includes over forty previously unpublished photographs, an intimate new chapter, and amended captions. Alberto Giacometti (1901–66) is inarguably one of the greatest sculptors of the twentieth century. Immensely gifted and prolific, Giacometti gave physical expression to his twin obsessions of the human form and the alienation of modern life. Because of his canonical position in the history of art and the reams of scholarship produced about him, Giacometti remains to many the elusive master artist, distant and remote on the Olympus of creative endeavor. Ernst Scheidegger, a friend of the sculptor, knew a very different Giacometti. Scheidegger accompanied him to his studio, ate and drank with him, and relaxed with him in his family home. Alberto Giacometti: Traces of a Friendship is a document of this intimate life of Giacometti, consisting of photographs that Scheidegger made over the course of two decades. Scheidegger welcomes readers into Giacometti’s studio and house in Maloja, Switzerland, allowing them rare access to the most closely held aspects of the artist’s life. Sketching in his studio, having a cup of coffee, his works in progress, his art in installation views, even his sleeping cats—Scheidegger captures the essence of the artist’s working life in images that are artful in their own right.